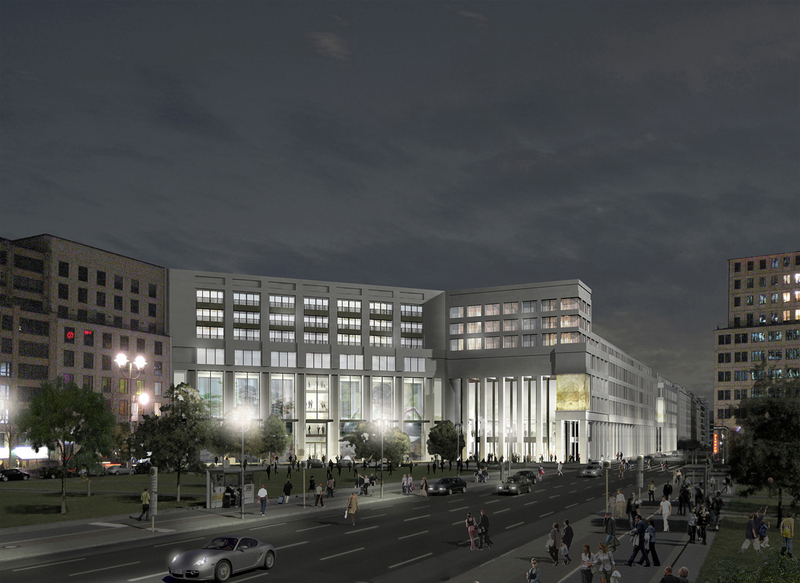 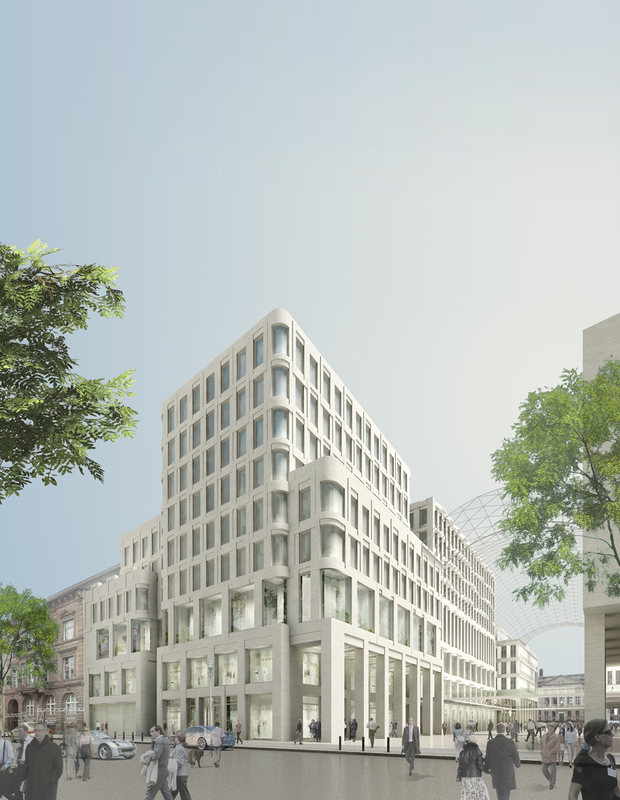 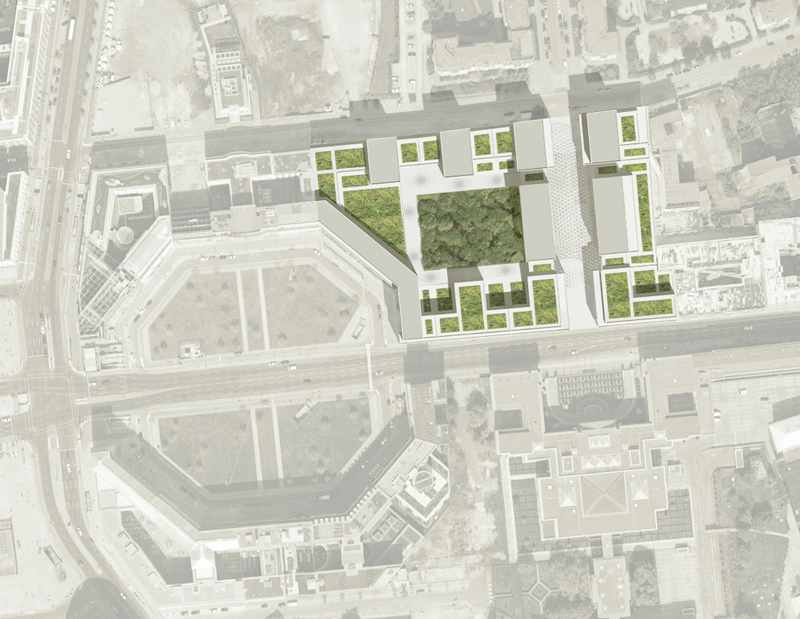 The undeveloped site at Leipziger Platz (the so-called former Wertheim area), one of the most important still undeveloped sites in the heart of Berlin, has come a step closer to realisation. 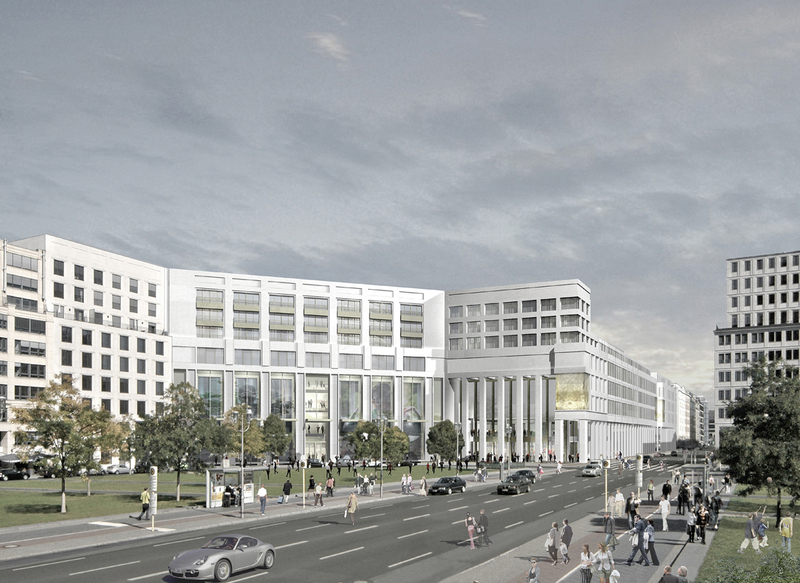 Together with the Senate Department for Urban Development, ORCO Germany initiated an urban planning competition in September 2007 to draw up a master plan for the prestigious site. 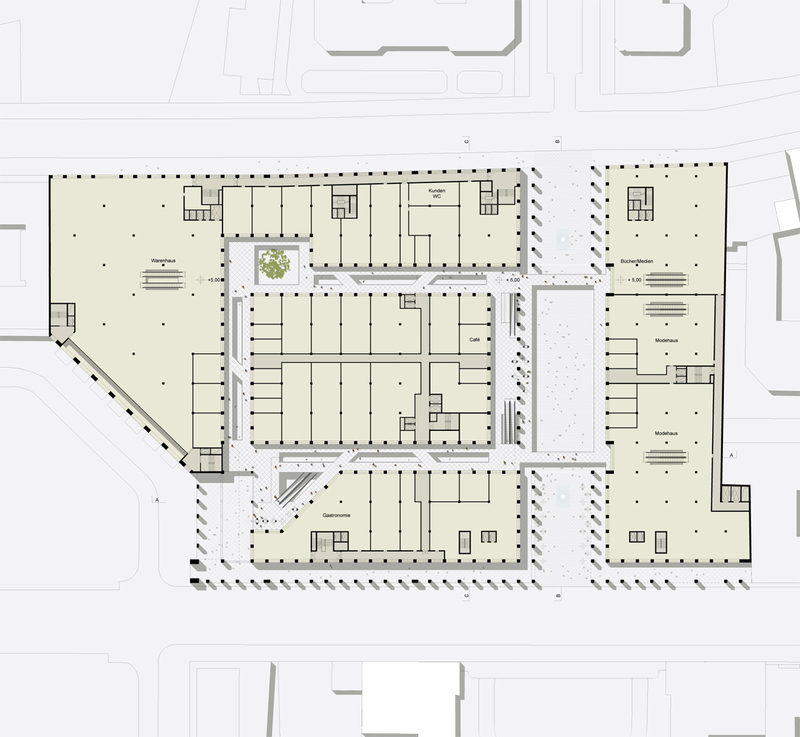 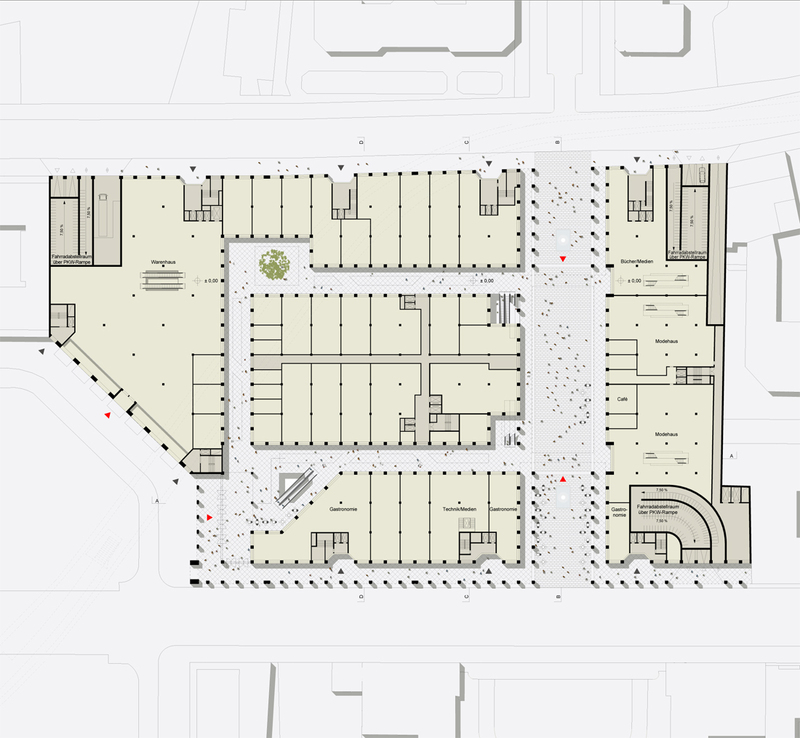 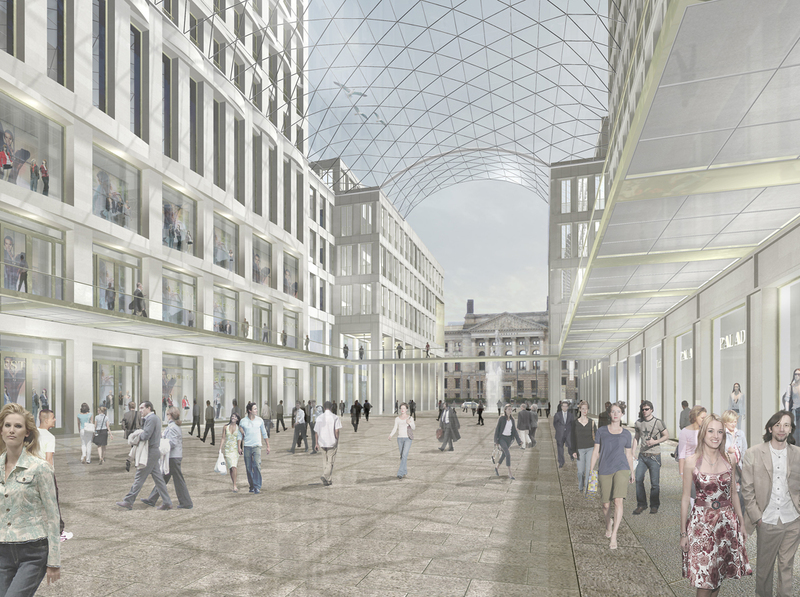 The task was to develop an urban planning and architectural concept in the sense of an implementation-related master plan for a property area of 20,600 sqm for shopping, entertainment, living and offices. 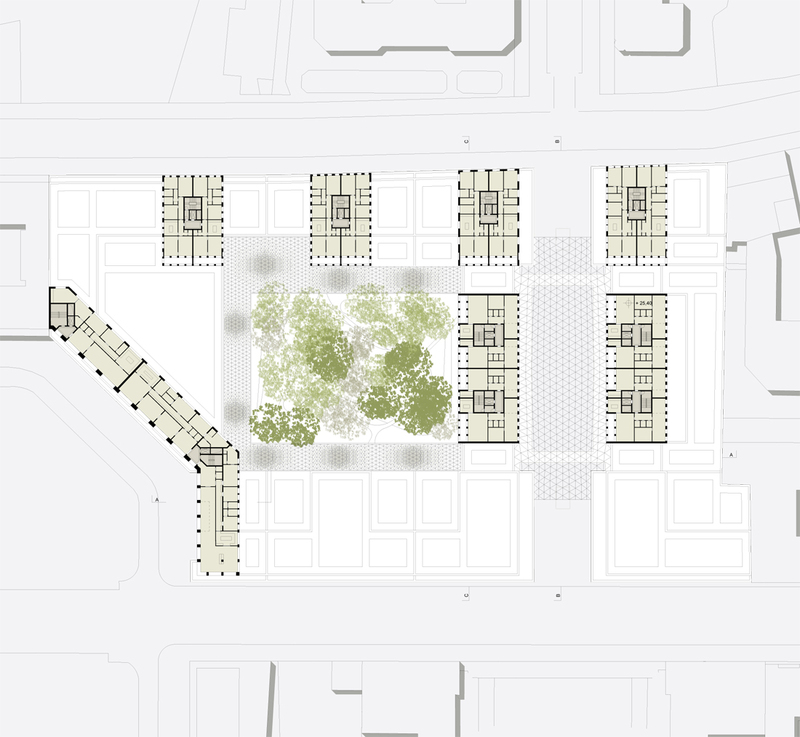 Particularly important in the design was the functional integration of the area into the urban context and the creation of an opening quarter.